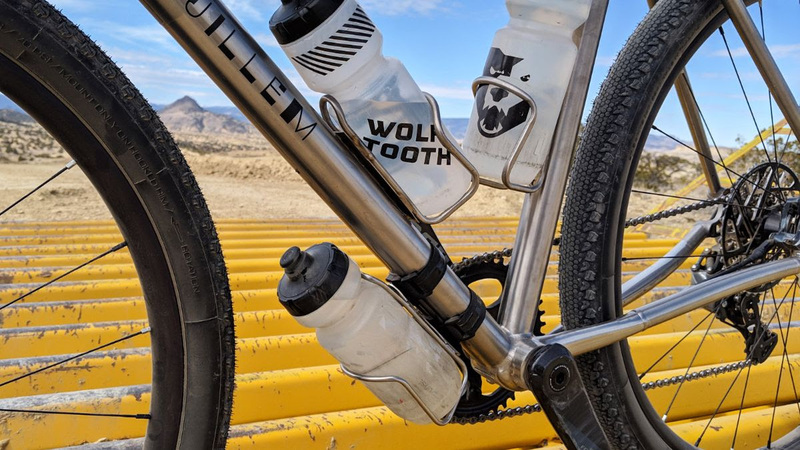 New cycling accessories from Wolf Tooth Components. It’s like an enduro strap that you put your stuff in. You know, so that it doesn’t get dirty. Or lost. Wolf Tooth’s new Mini Roll-Top Bag is a slightly smaller version of our popular Roll-Top Bag. A compact and flexible on-bike storage solution, it mounts almost anywhere to keep your spare tubes, tools, and snacks secure and protected from the elements. 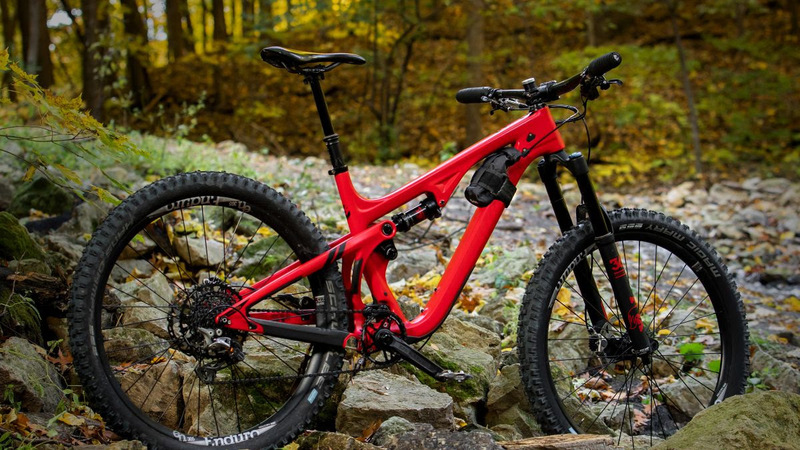 At 0.6L (36 cubic inches), the Mini RTB is perfectly sized for your wallet, food, or gear on shorter rides or commutes and streamlined enough to stay out of the way of those powerful legs of yours. Our silicone-backed hook-and-loop strap grips frame tubes and saddle rails securely while being easy to adjust or remove with cold, wet fingers.